​​Since more than 90% of our goods arrive by ship, we are all part of the shipping industry. 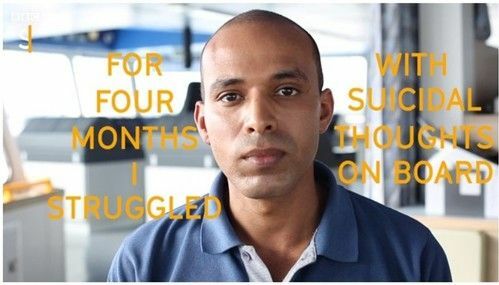 This video helps us understand the mental health stresses that seafarers face.  The ministry of M2S is here to support seafarers with all of their daily challenges because we believe that seafarers matter.